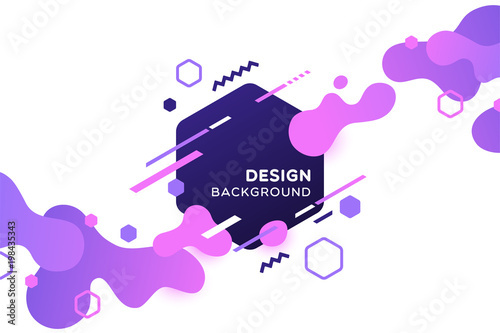 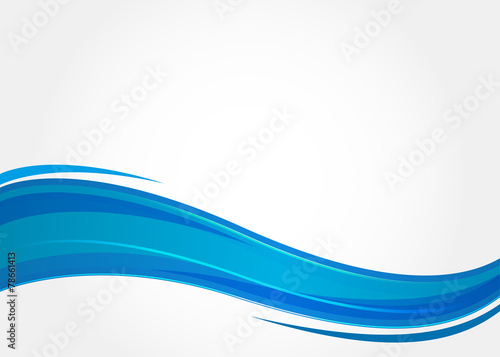 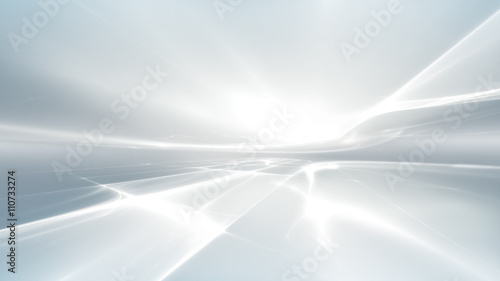 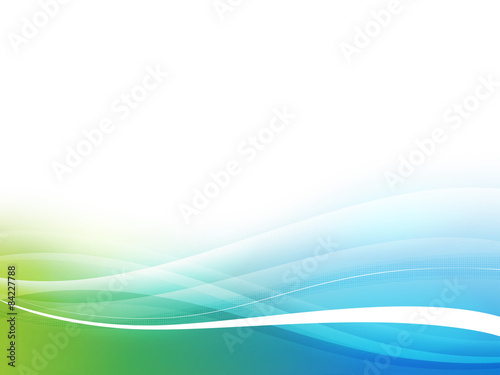 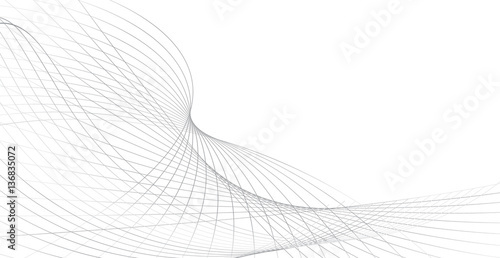 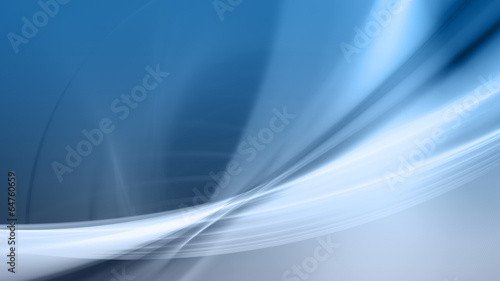 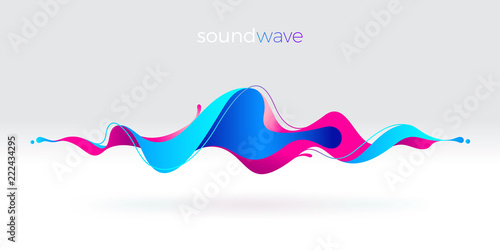 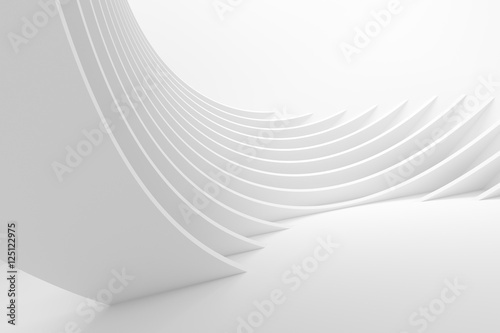 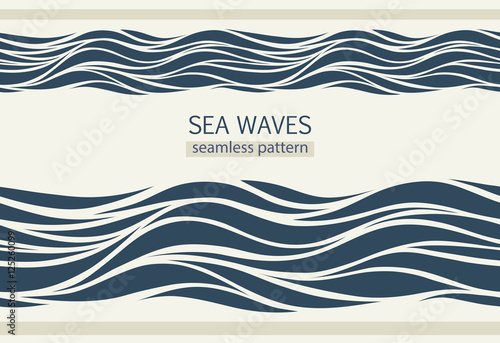 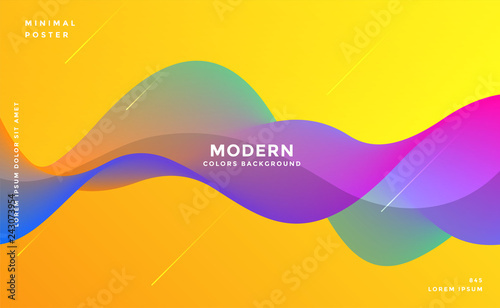 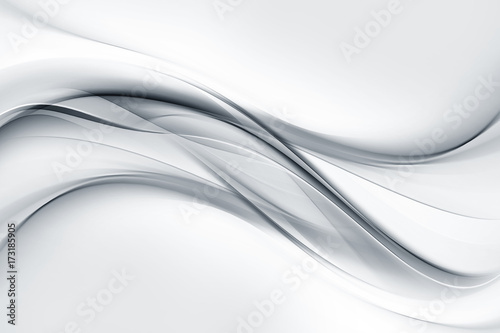 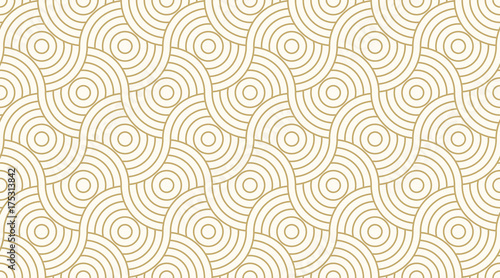 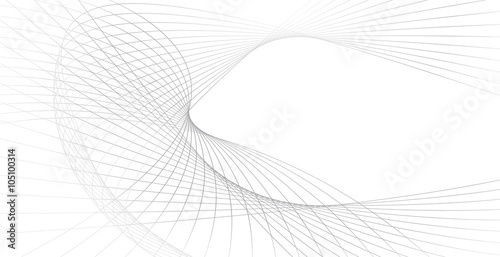 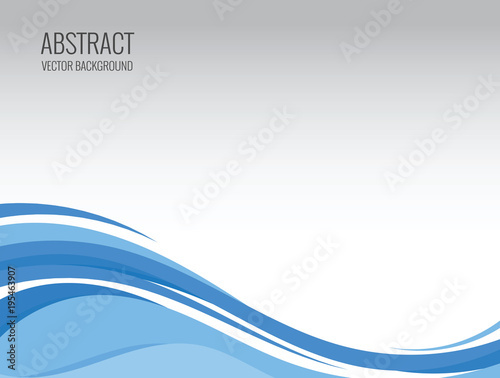 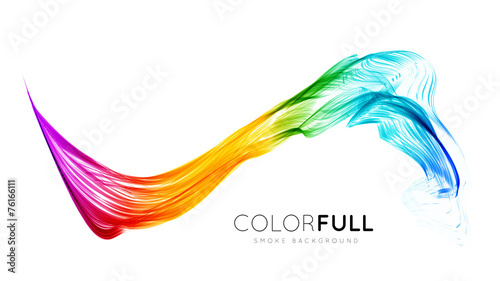 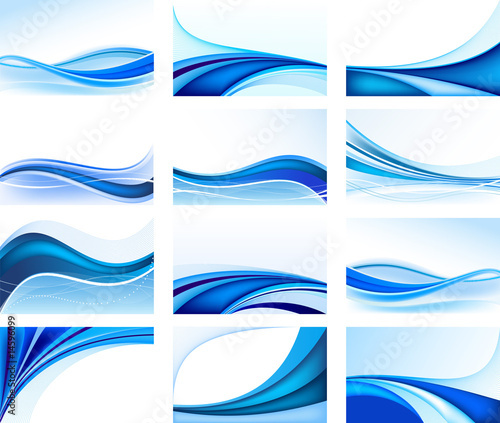 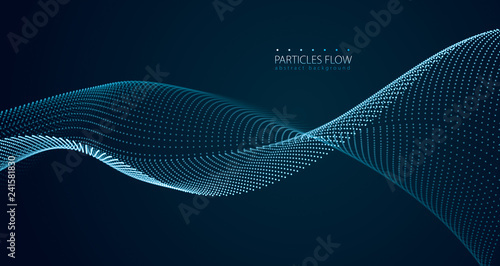 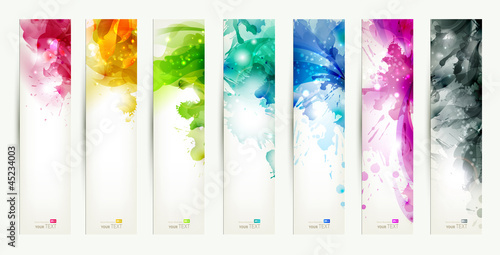 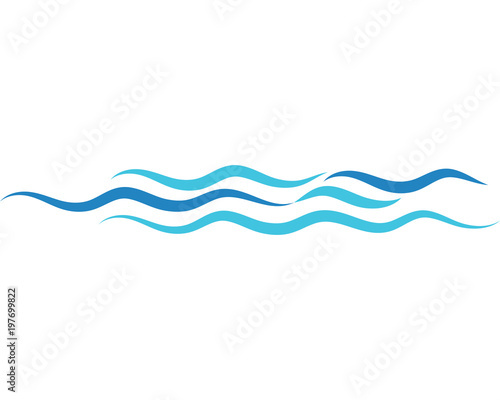 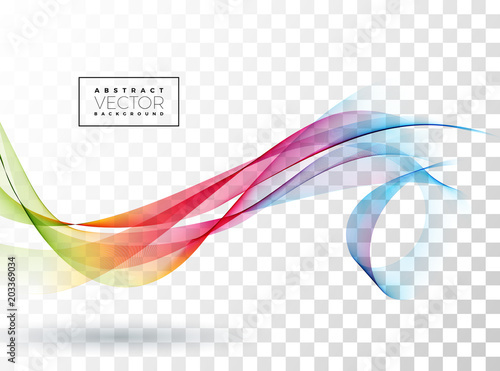 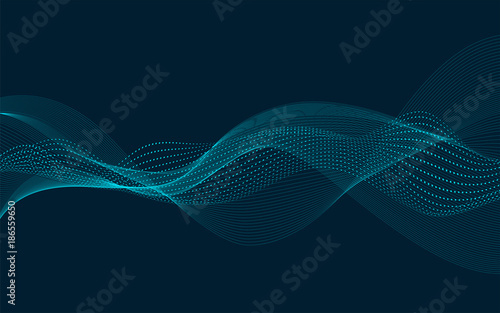 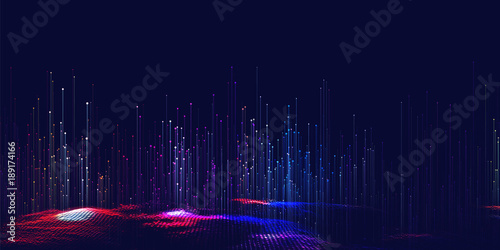 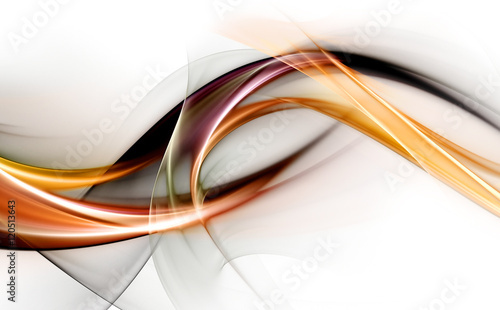 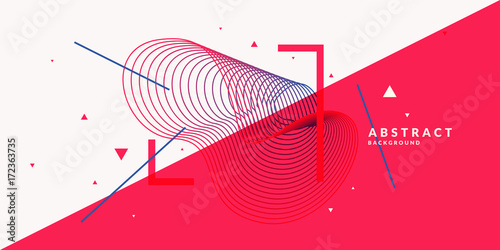 Abstract vector wave flow. 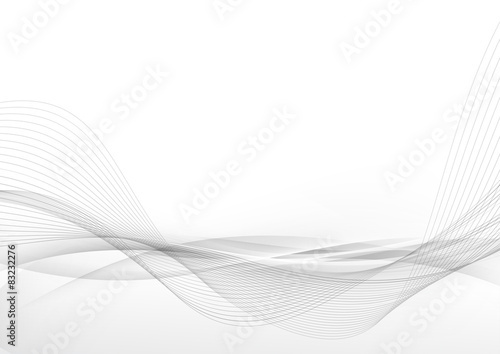 Sound oscillation design. 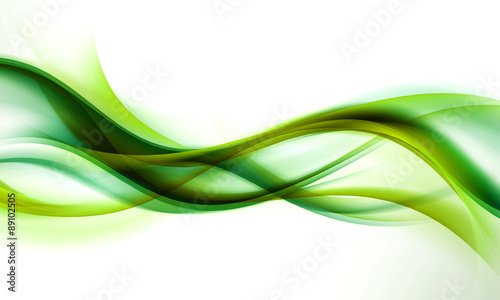 Flowing particles.